Christian started bartending three years ago at Dish for Trevor Landry. He then went off to work for Brian McCollough at Vicini. Vicini closed down and he joined Brian at the Standard Pour where he was bartending for two years. Christian is now bartending at Tipsy Alchemist. He has done many charities pop-ups throughout his bartending career. He supported a local dog shelter in Chicago with a pop-up at The Walk. 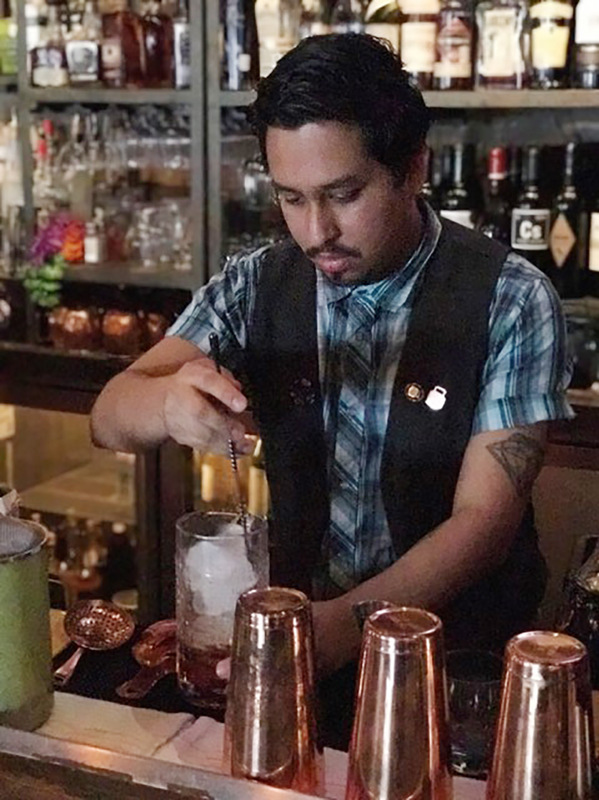 He did a pop-up in San Francisco at Pacific Cocktail Haven to help raise money and awareness for Planned Parenthood. He recently traveled to New York to do a pop-up at Pouring Ribbons to raise money for Puerto Rico.